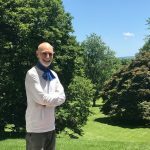 Want to give the gift of Bossa Shabbat? 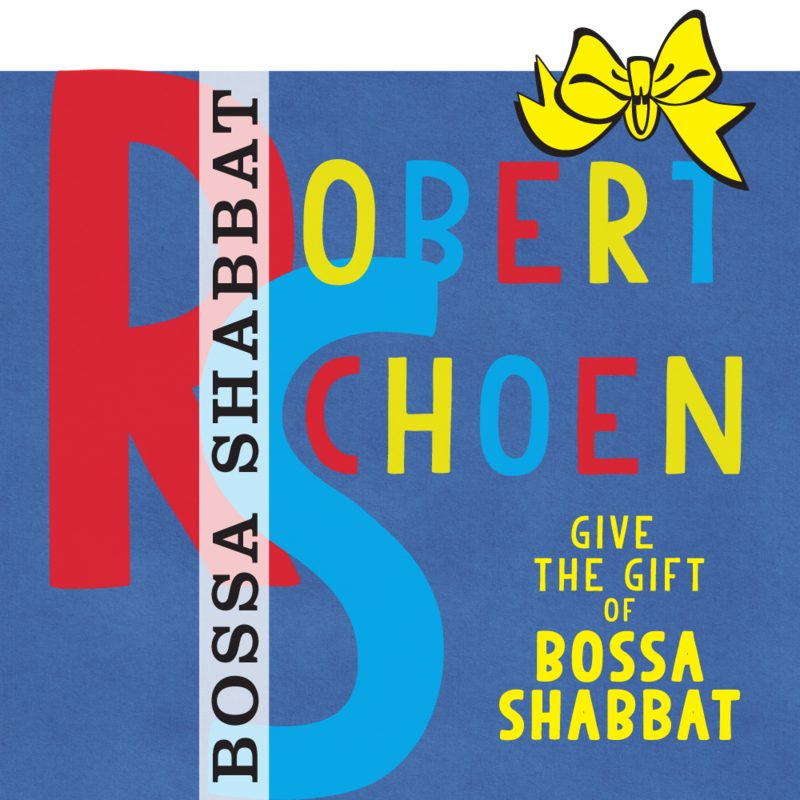 When you are paying for Bossa Shabbat, you will be given the opportunity to send this to anyone with an email address. In the email sent, Bossa Shabbat will send a coupon for a free download of all the music.